MOTOTRBO IP Site Connect – Radio Express Inc. 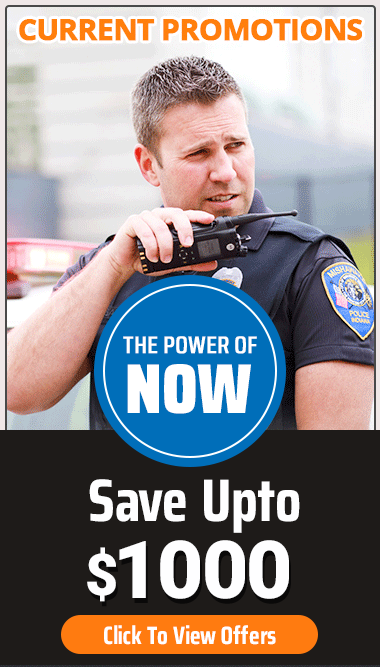 Utilize new MOTOTRBO radios, repeaters and data applications – or existing MOTOTRBO equipment via software upgrade. Whether you are a major medical center with multiple buildings or a high-rise hotel, IP Site Connect ensures all your staff, such as security and maintenance personnel, can talk to each other from any location – be it a basement, tunnel or multi-level parking structure. You’ll find interference is eliminated and drop-out spots are a thing of the past. IP Site Connect extends the reach of your MOTOTRBO systems virtually anywhere in the world. So if you’re a manufacturing plant headquartered in North America, you can communicate with all your engineers, fabricators and shippers in real time – up to 14 warehouses, distribution centers or satellite facilities – no matter how scattered the sites.